A beautiful Spring morning! Our old Blanik L-23 ready to go with a guest ride. Watch for its sparkling new replacment, the ASK-21. 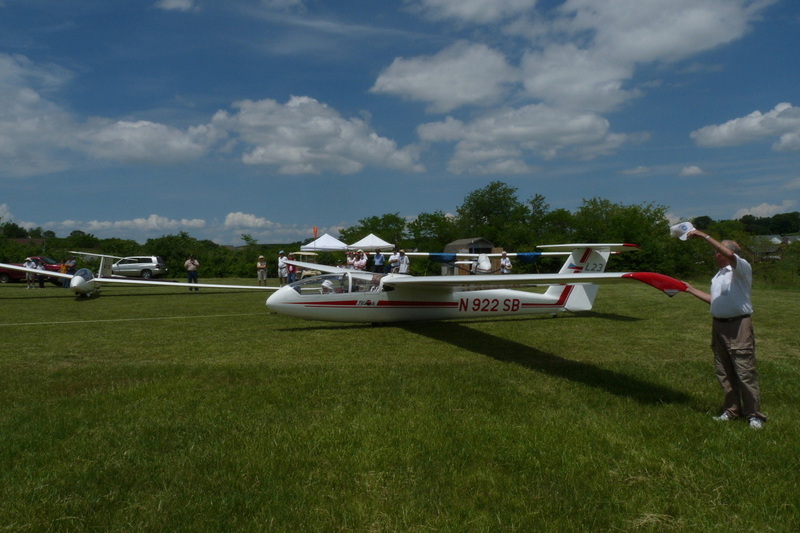 Members and guests enjoying the Shenandoah Valley Skies and other exciting soaring spots. The pilots view when "on tow". Video of members flying in "The Valley" plus others you may enjoy from around the US and elsewhere.